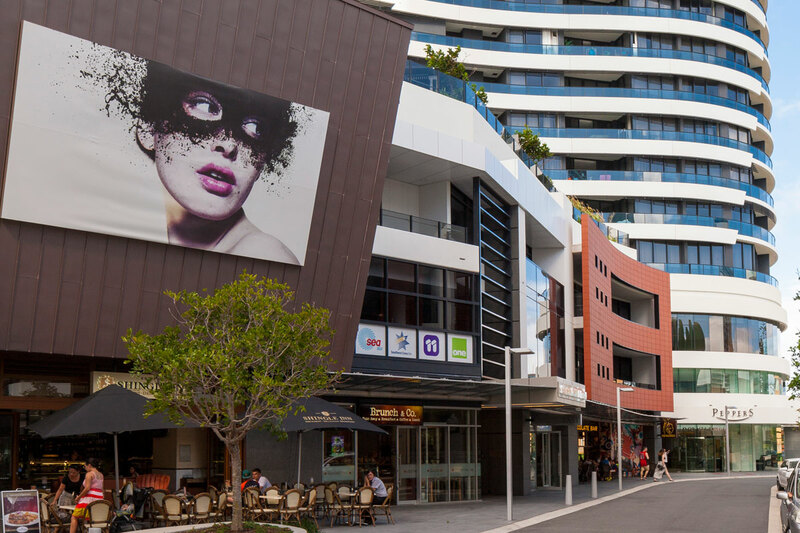 Established in 2010, Oracle Boulevard swiftly redefined the Gold Coast’s prized beachside precinct of Broadbeach as one of the city’s most sophisticated lifestyle destinations. Oracle Boulevard attracts a vibrant crowd of local residents and professionals as well as drive market, interstate and international visitors to experience luxe boutique shopping, fine dining and a range of convenient services. 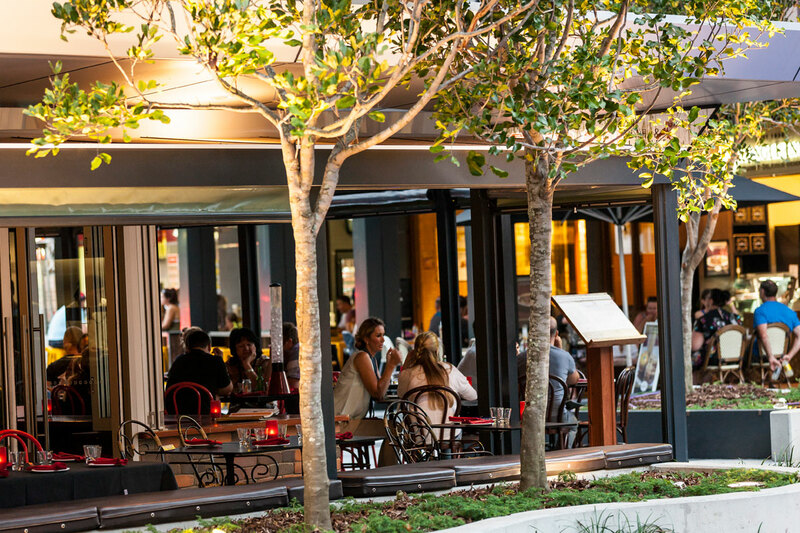 Capitalising on the iconic status of its stunning coastal location, Oracle Boulevard boasts thriving a unique café and restaurant scene hosting more than 15 of the Gold Coast’s most exciting new and established eateries, including Mamasan Kitchen and Bar, The Cuban, JåMm Burger Bar and Dessert Lounge, and Bavarian Bier Café. The precinct’s ground floor houses 33 tenancies across a retail area of 3852.35sq m, offering a shopping experience of true luxury and sophistication with fashion boutiques curating seasonal ranges that are always changing, on trend, and defined by a distinct sense of style. 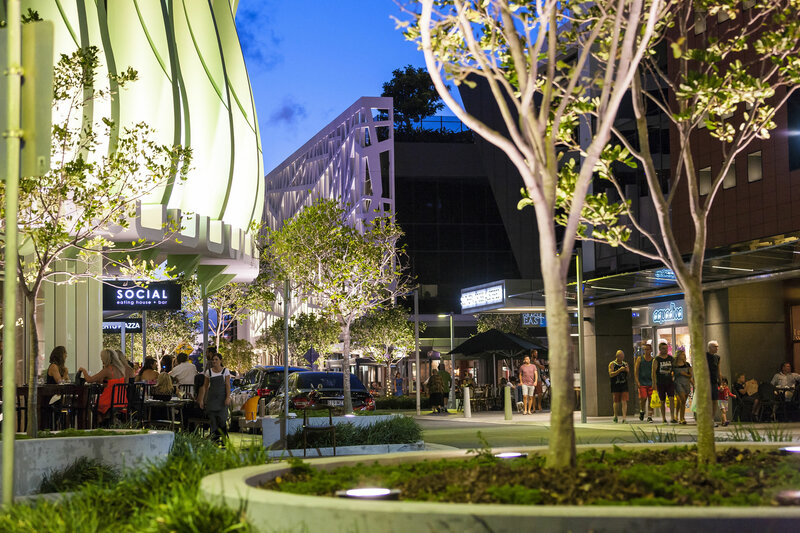 Purchased in 2014, this landmark development is now home to Makris Group’s Gold Coast offices, and presents an enticing prospect for a diverse range of tenants, with a two-level commercial space of approximately 6740sq m.
Southern Cross Media, Gold Coast Tourism and K2 Law are among 22 commercial tenants, while the facility also features a three-level basement car park accommodating 138 vehicles and providing customers with quick and easy access to all stores.